The following post is one of a series spotlighting research presented at the SETAC Europe Annual Meeting in Rome, Italy (13-17 May 2018). Plastics are an indispensable component of our daily lives due to their wide applications. 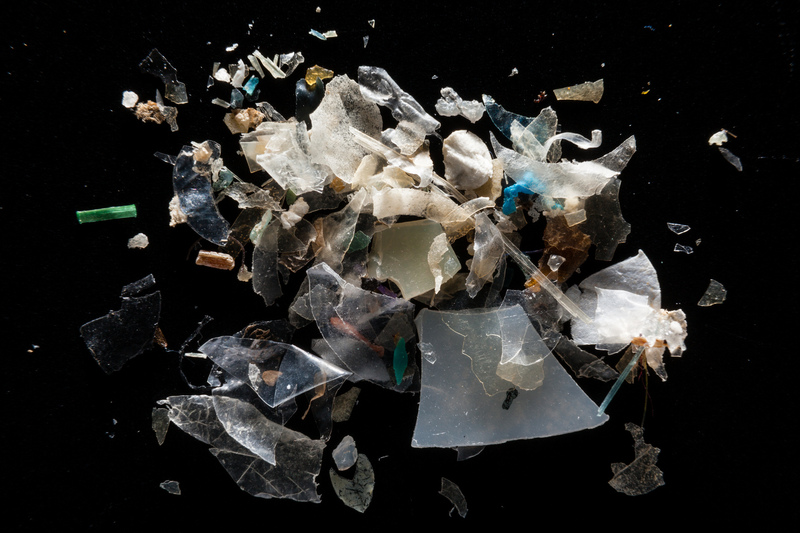 As a consequence of improper handling or disposal, plastics may become dispersed in terrestrial and aquatic (water and sediment) systems, with rivers potentially transporting microplastics (MPs) to marine systems. The accumulation of plastics in these systems constitutes an emerging scientific and societal issue due to their ubiquity, high persistence and potential to cause ecological effects. 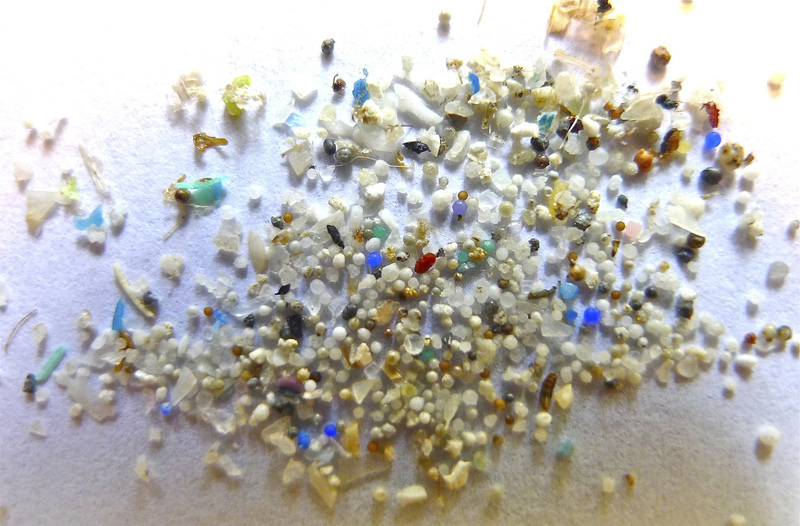 This entry was posted in SETAC Meeting and tagged microplastic, microplastic pollution on June 1, 2018 by Integrated Environmental Assessment and Management. This entry was posted in Health & Ecological Risk Assessment, Life Cycle Assessment, SETAC Meeting and tagged microplastic, microplastic pollution, nanoplastics on April 12, 2018 by Integrated Environmental Assessment and Management.